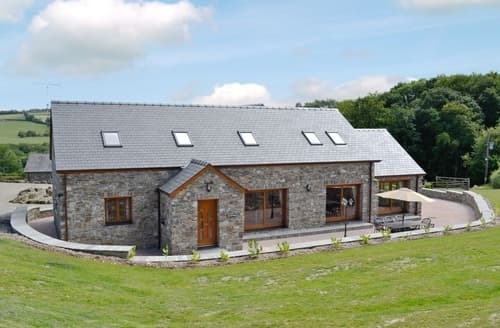 A unique retreat for families or friends looking to explore the wonders of west Wales. 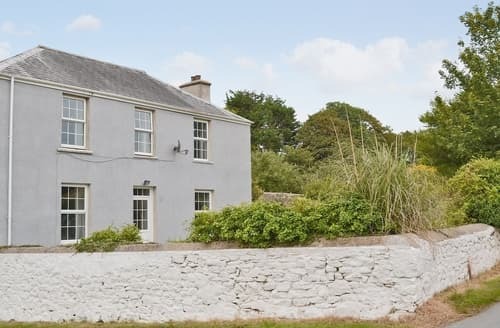 Relax in the grounds and enjoy the coastal view. 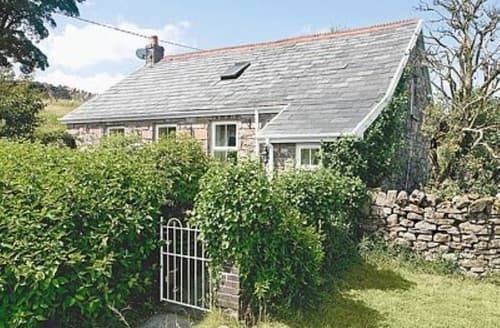 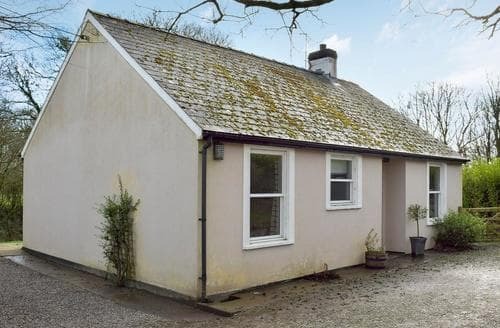 Charming, detached family cottage, with multi fuel stoves. 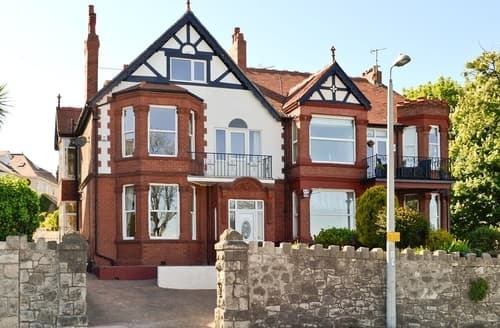 Close to coast and near to Llandudno. 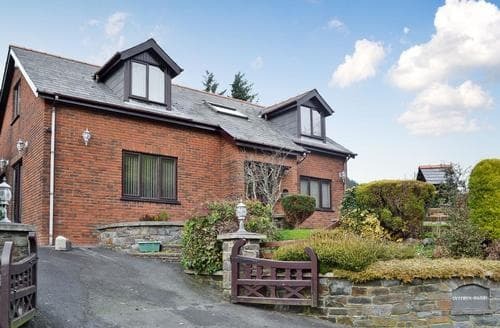 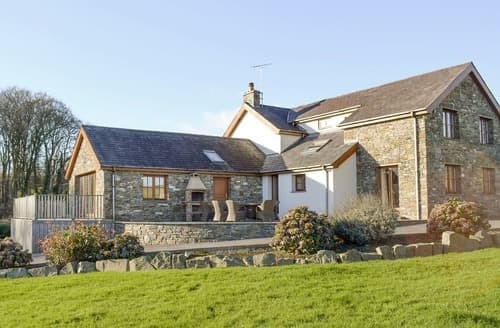 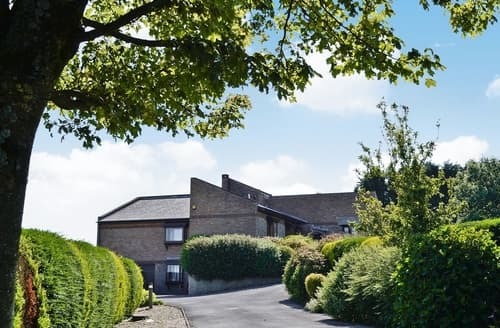 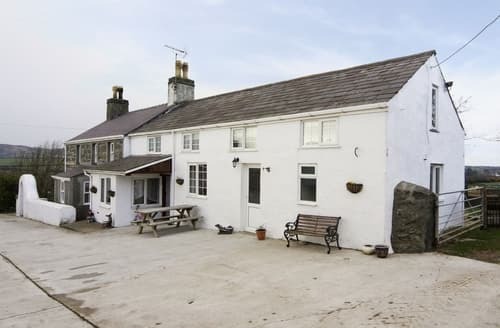 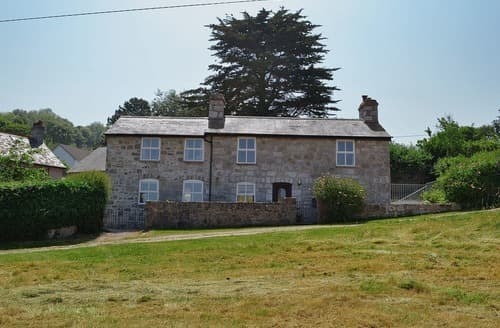 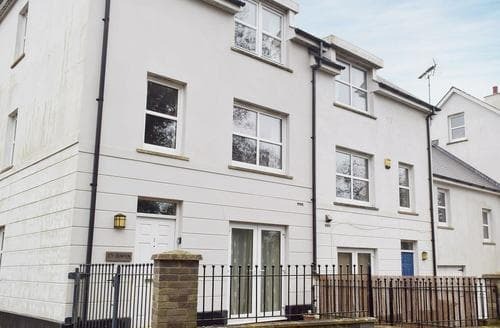 Enjoy a holiday with family and friends, this stunning property is ideally located for exploring the heart of Wales or spending a day at the beach. 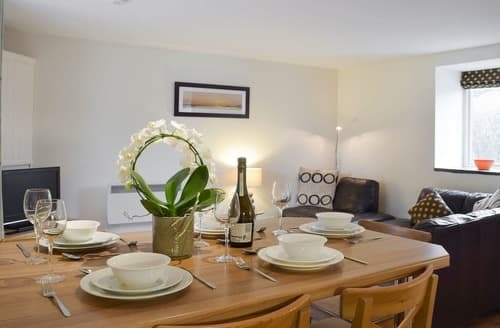 For something special! 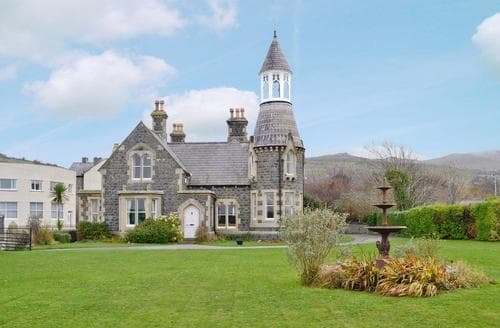 Gothic, style chateau with painted domed ceiling, open fires and drawing room. 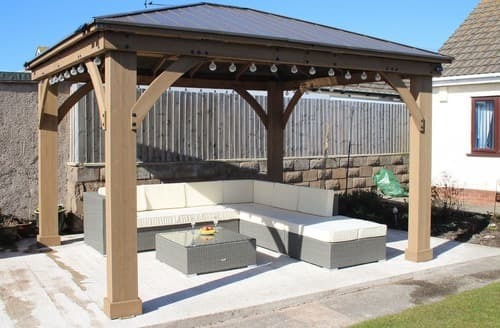 Ideal for larger groups. 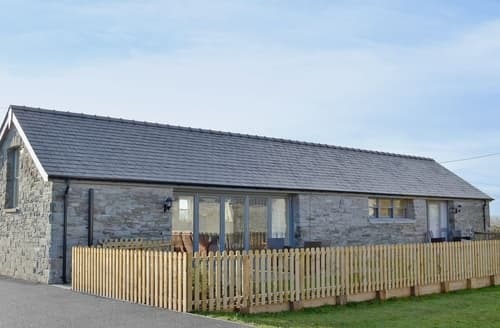 S128958 offers the perfect location for family and friends to get together and explore the superb Carmarthenshire coastline. 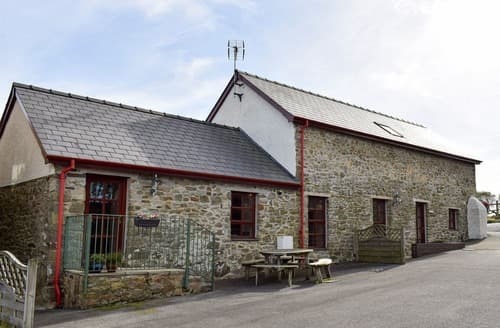 Situated nearby Cardigan Bay and Aberaeron, fantastic family days out and sightseeing to be enjoyed with attractions suitable for all ages. 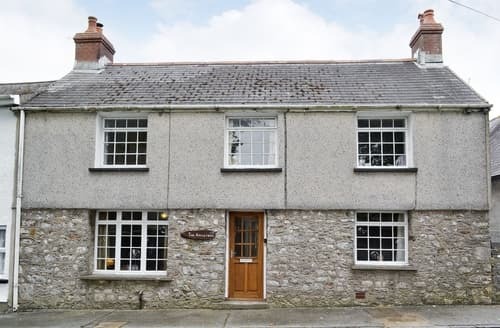 This holiday property is ideal for groups who wish to discover and explore this coastal area. 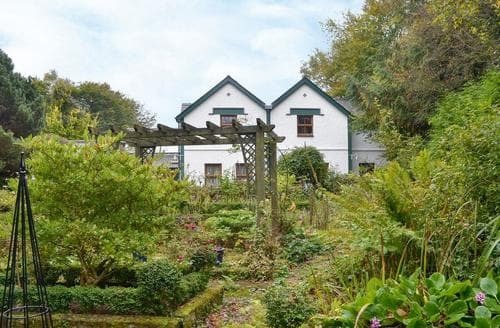 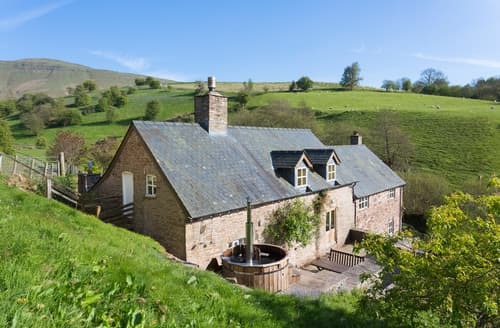 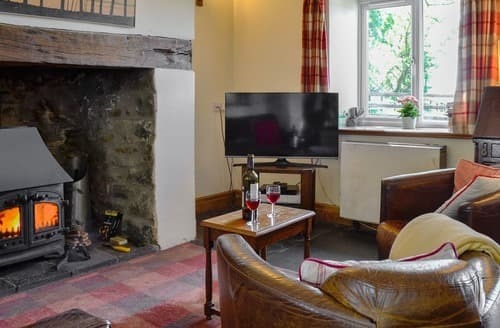 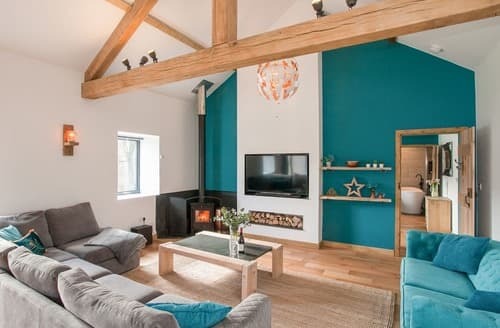 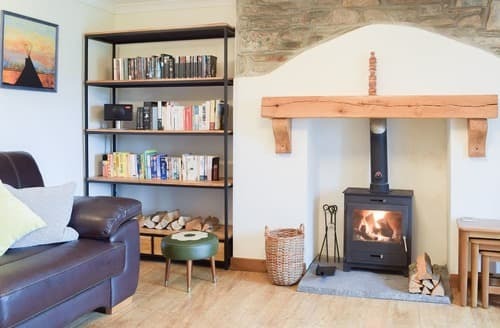 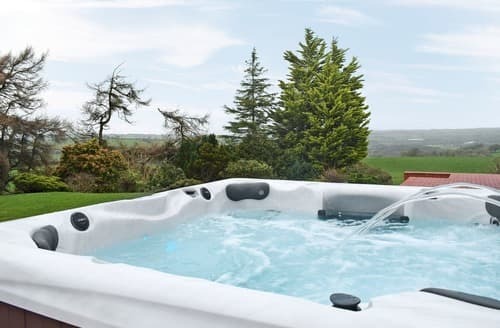 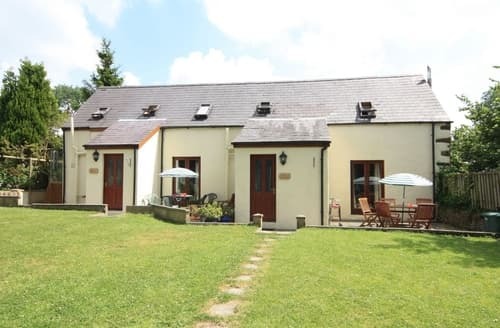 Nestled in the little village of Llanafan, this holiday home is the perfect escape for families and couples alike, with walking and cycle routes available from the doorstep.